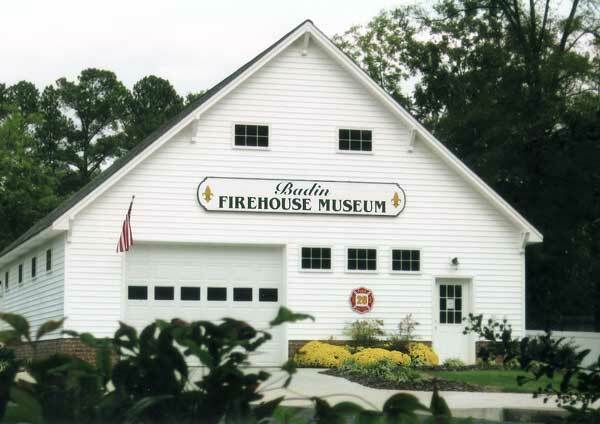 We invite you to discover the rich heritage that is Stanly County, North Carolina. 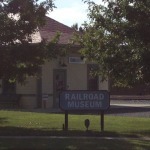 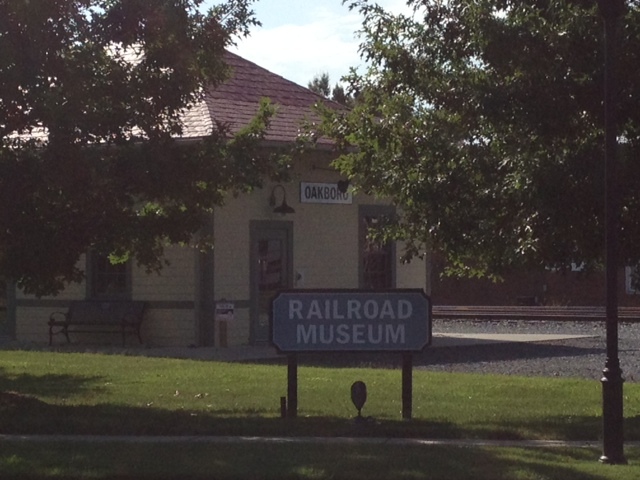 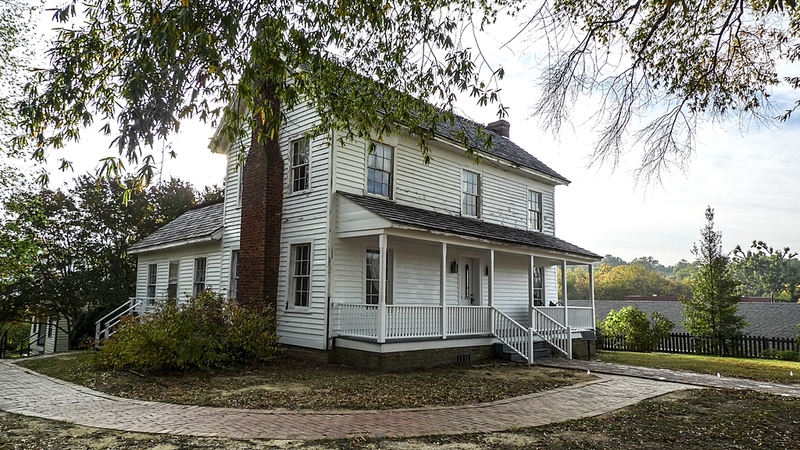 Stanly County is a crossroads of history. 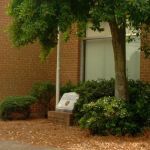 Its people have helped mold and define the cultural landscape of the county, the state, and the nation for more than 10,000 years. 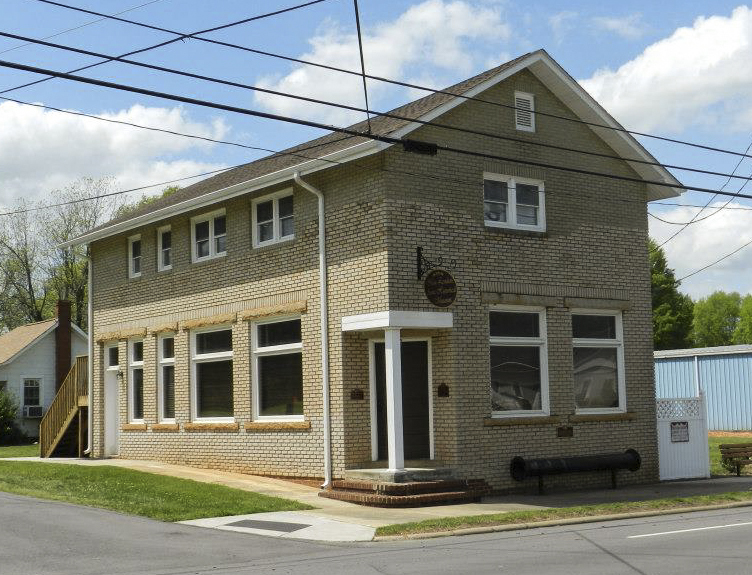 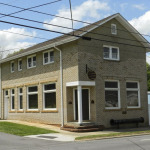 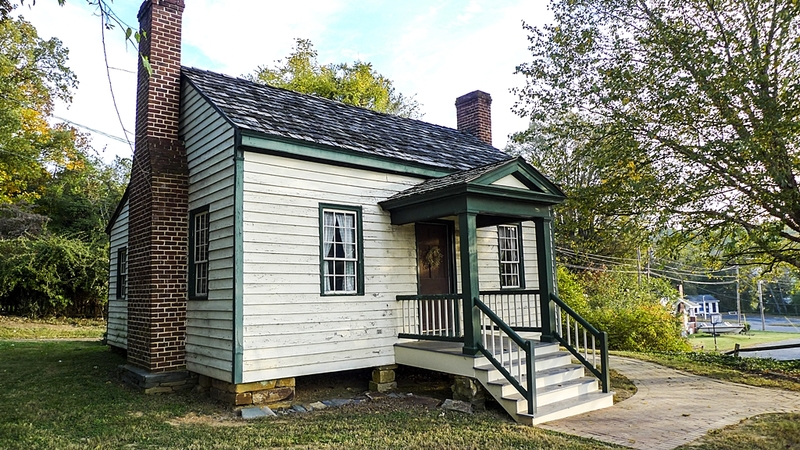 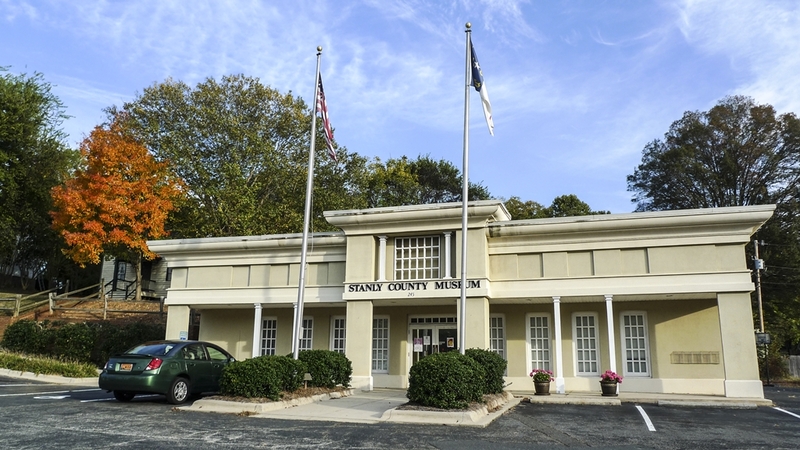 Our citizens value their history and have diligently worked together to establish the Stanly County Museum to safeguard the objects of their heritage. 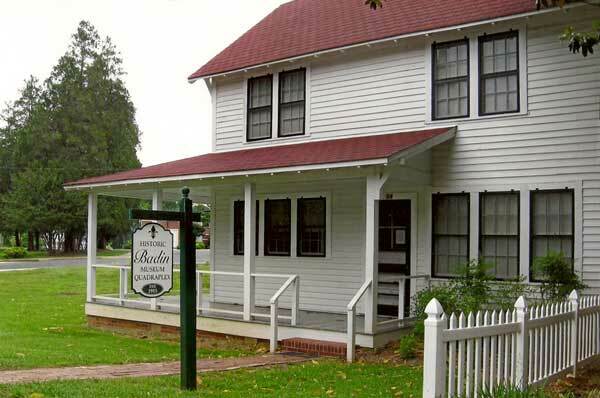 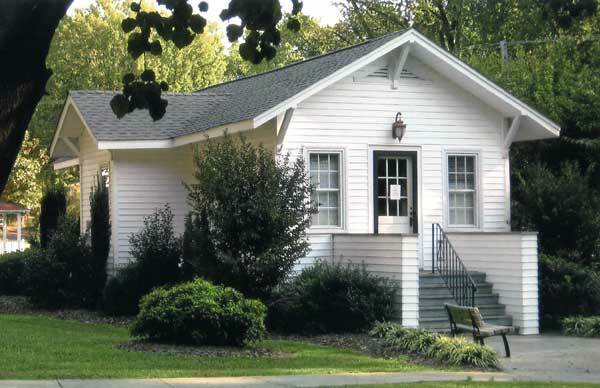 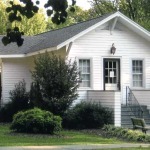 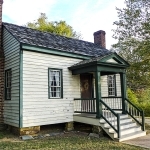 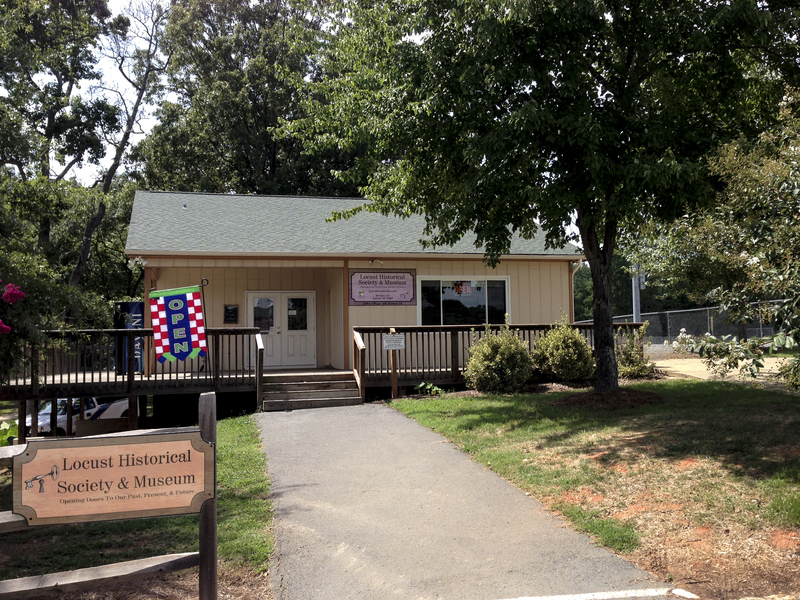 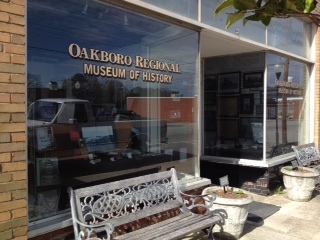 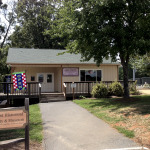 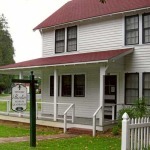 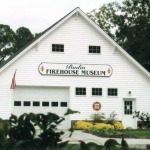 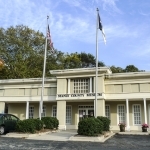 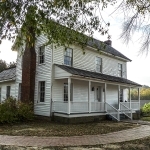 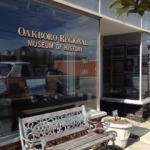 With so many different cultures and catalysts creating history in this “land between the rivers,” the museums of Stanly County offer unique collections of artifacts, narratives, and photographs.